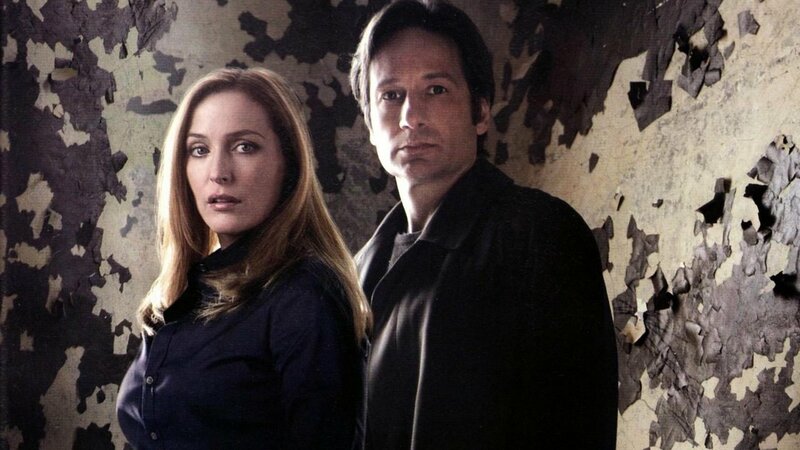 As we all knew and expected, “the truth is still out there,” and we can’t wait for the new installment of one of our favorite TV series, “The X-files” to return in 2016. Chris Carter’s “The X-Files” mini-series will kick off after the NFC championship game and then take up a space on Fox’s Monday night line up. This entry was posted in Science Fiction, Trailers, TV and tagged Chris Carter, Cigarette Smoking Man, David Duchovny, Gilian Anderson, Mulder, Robbie Amell, Sci-Fi, Sci-Fi TV Series, Scully, Skinner, The X-Files, TV series. Bookmark the permalink.